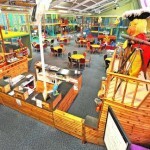 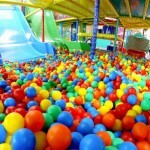 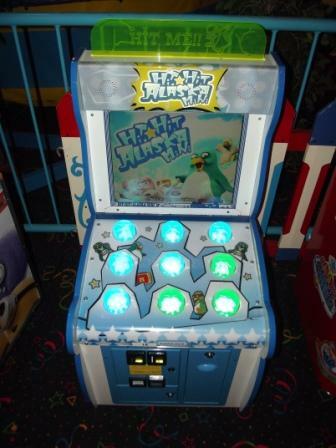 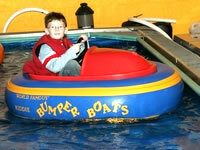 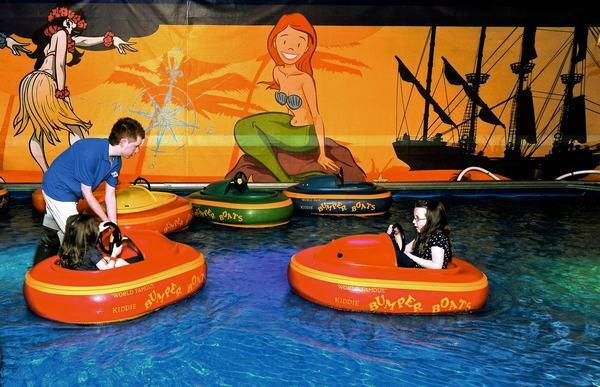 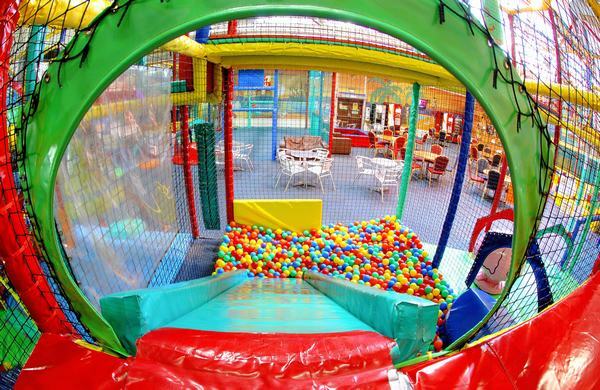 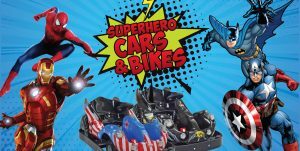 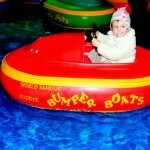 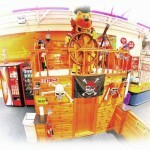 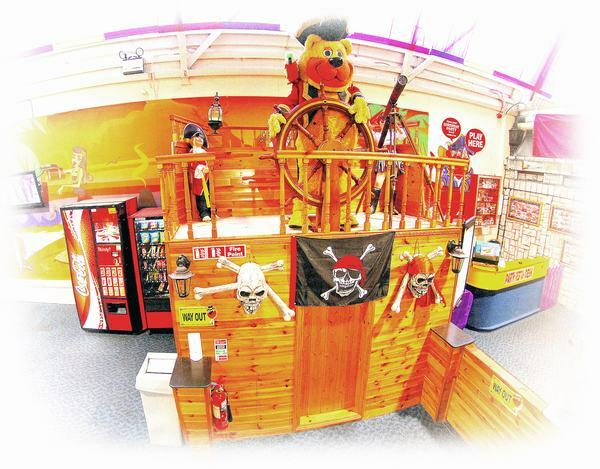 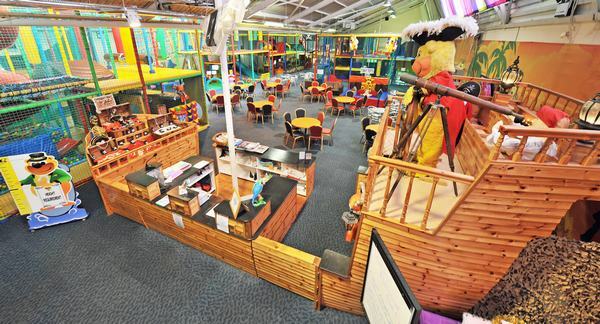 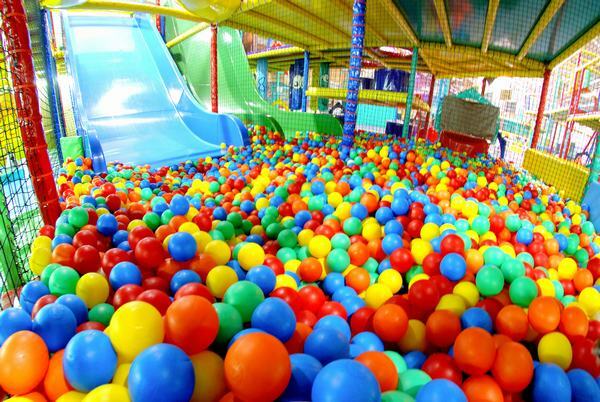 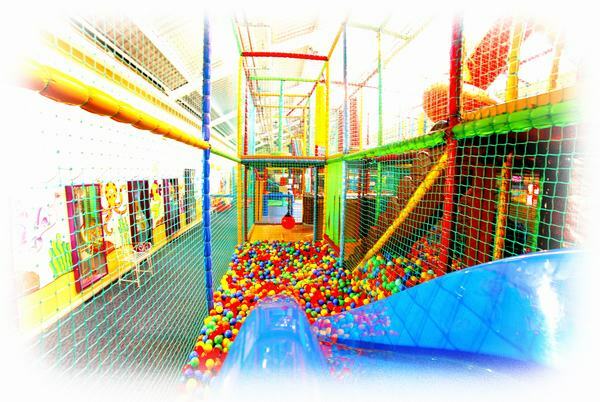 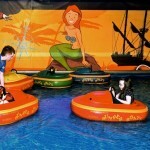 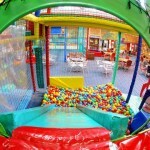 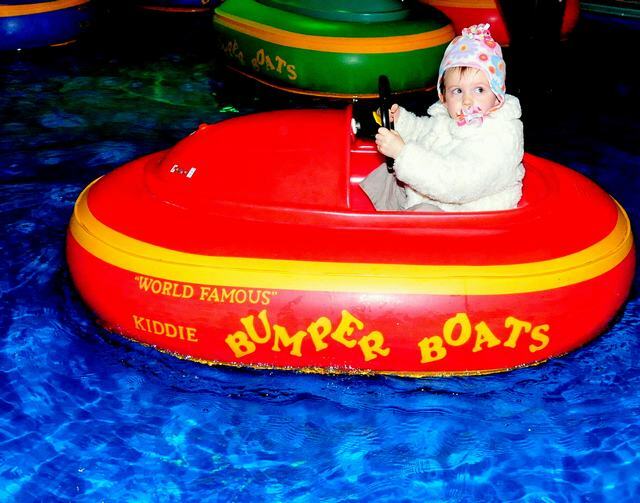 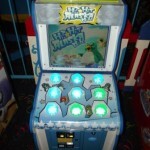 Here is just a selection of the amazing Kiddy Rides you can avail of at Perks Entertainment Centre. 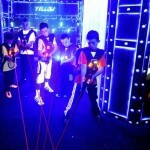 Our video will show you much more. 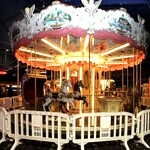 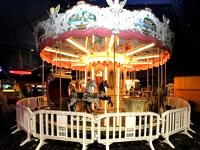 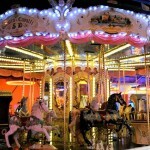 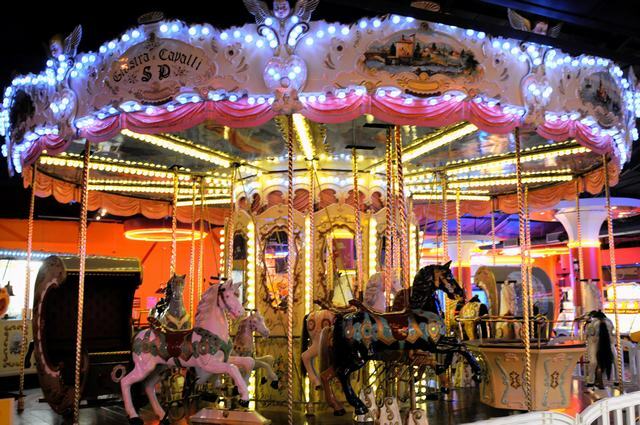 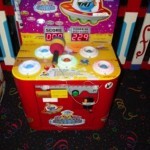 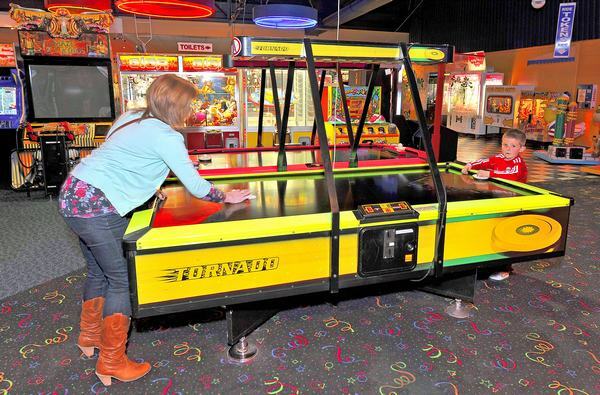 Adults can also take a spin on our fabulous Italian Carousal. 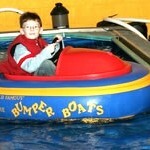 Cost: €2 per person per Ride. 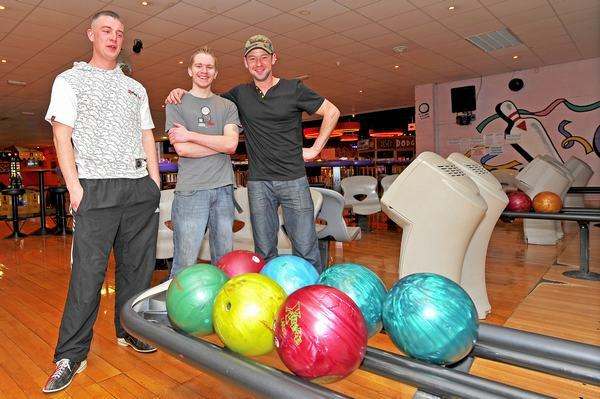 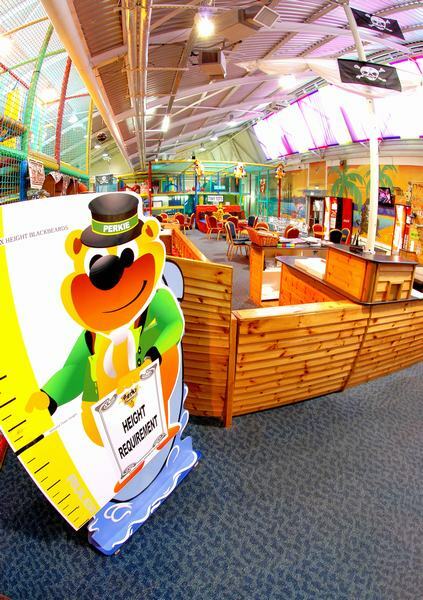 Please note that height restrictions apply on each of the rides. 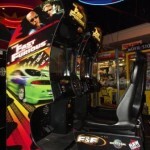 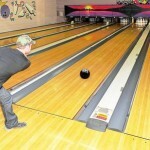 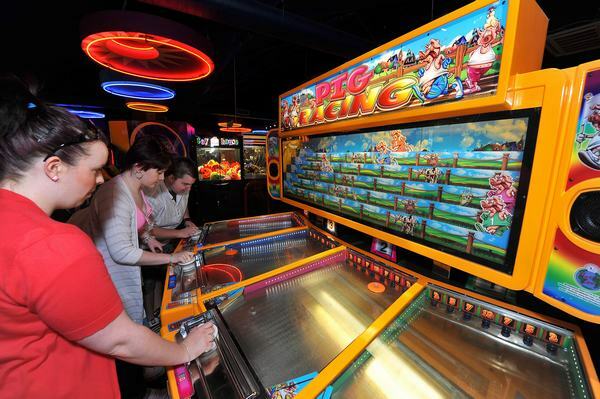 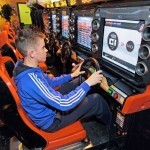 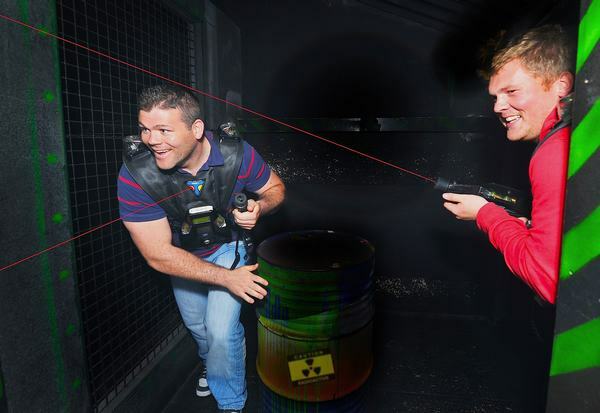 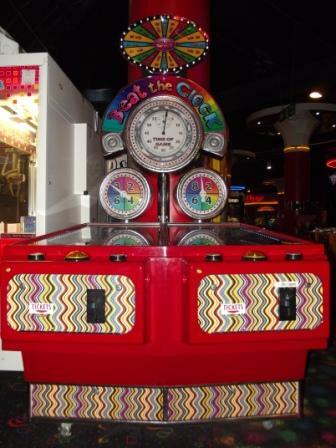 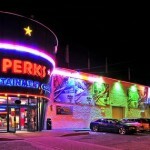 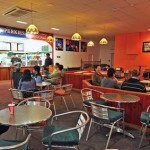 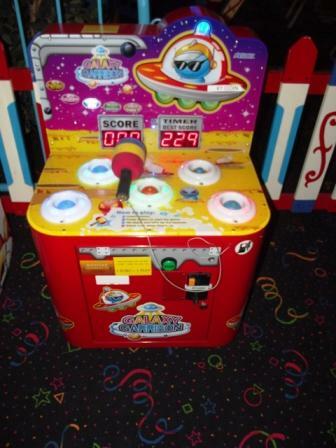 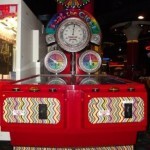 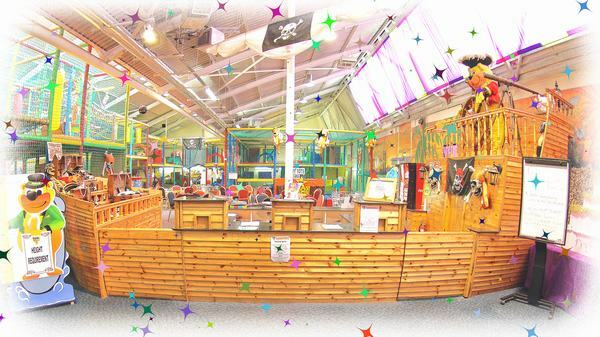 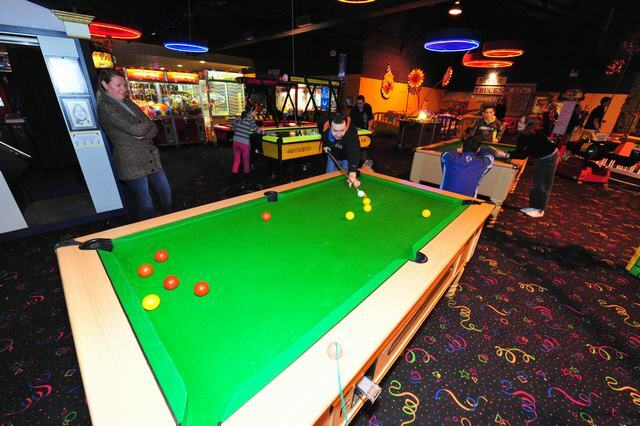 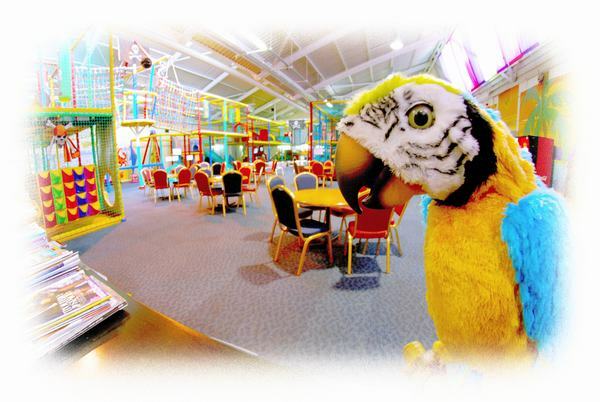 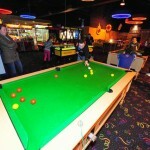 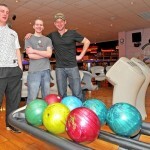 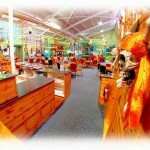 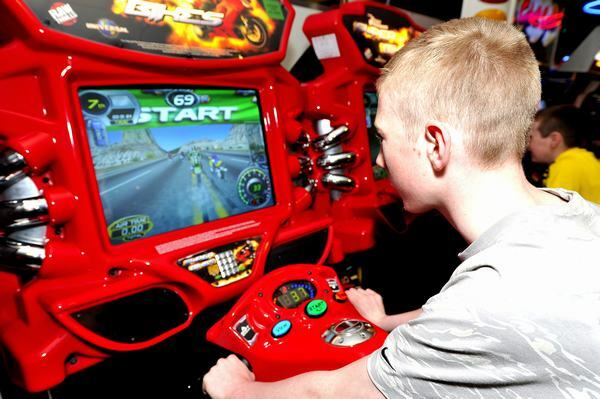 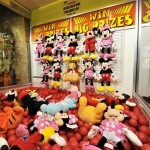 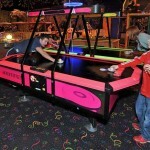 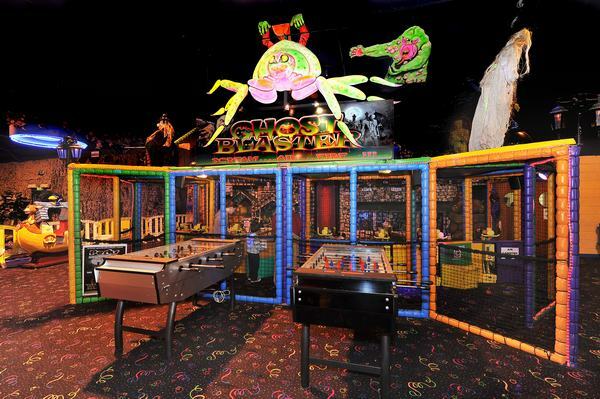 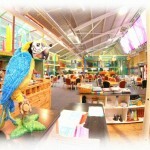 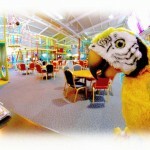 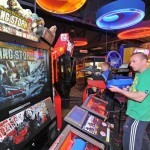 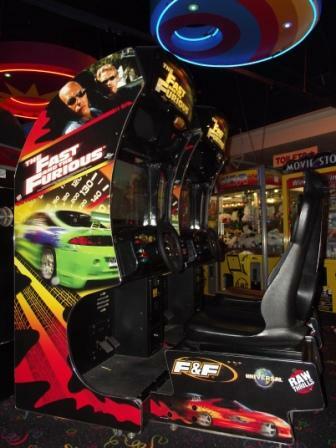 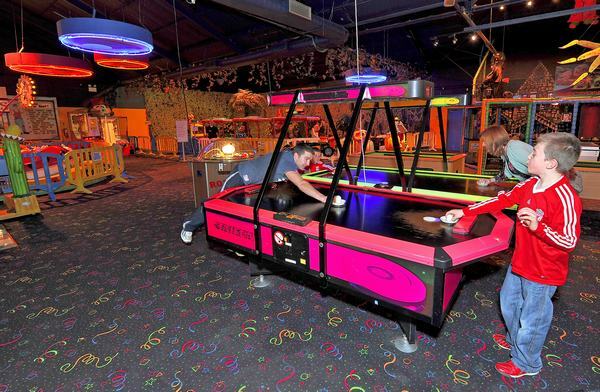 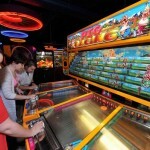 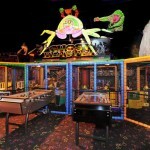 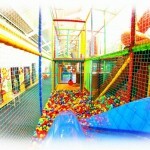 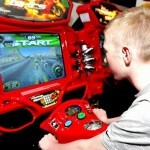 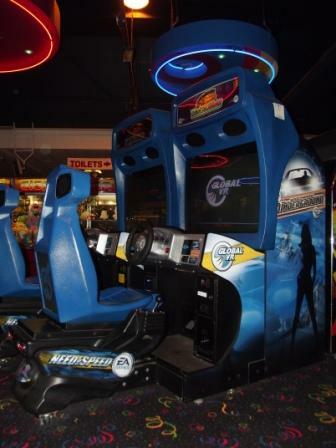 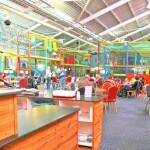 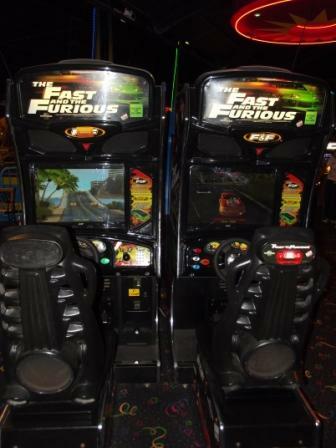 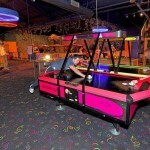 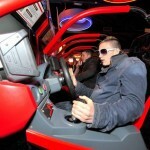 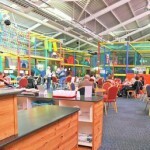 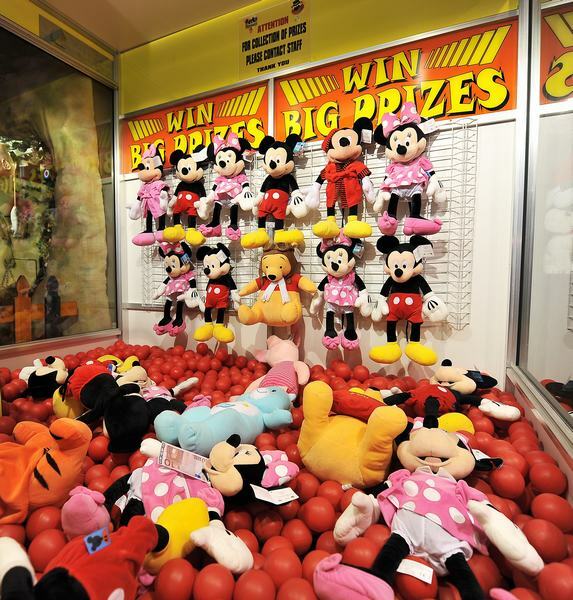 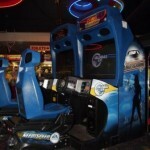 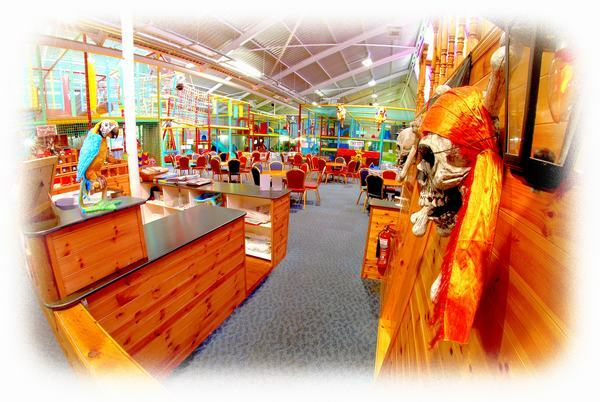 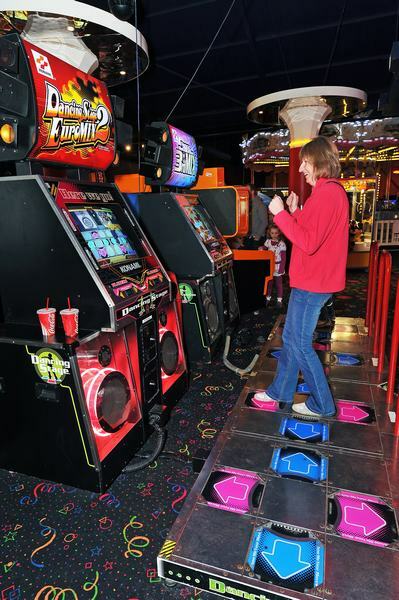 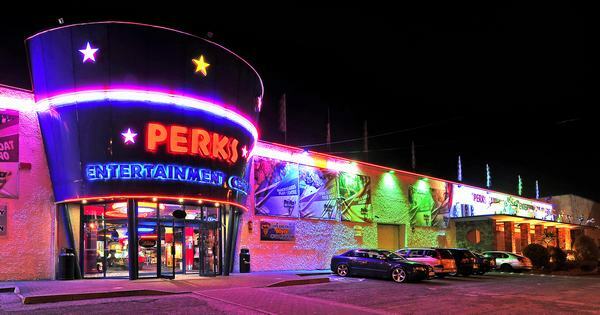 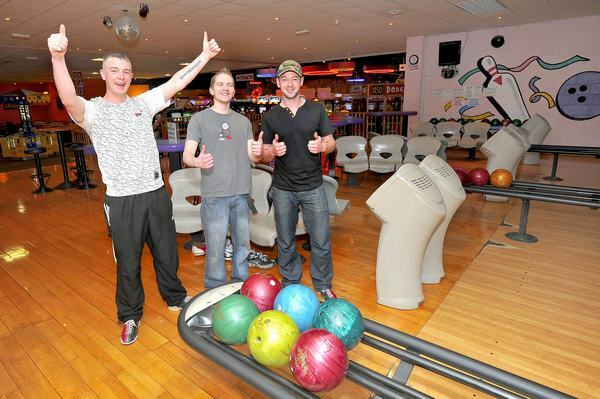 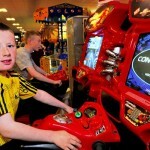 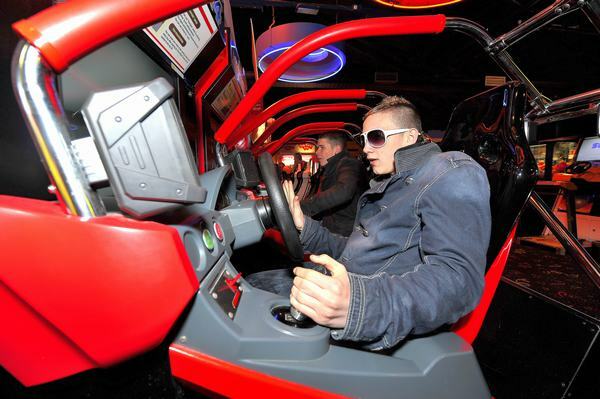 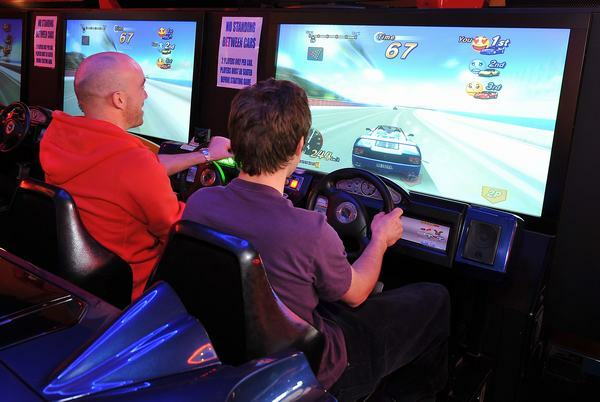 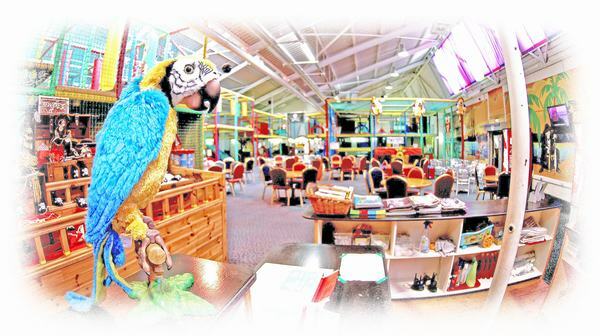 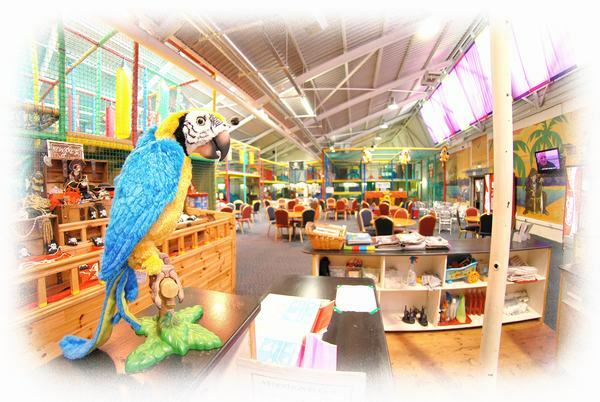 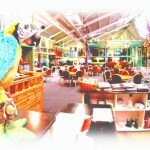 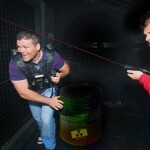 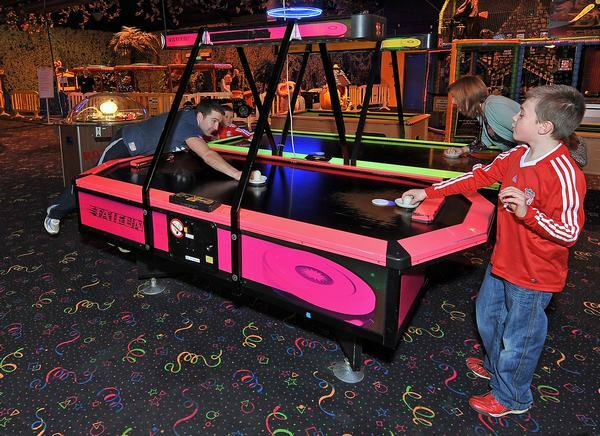 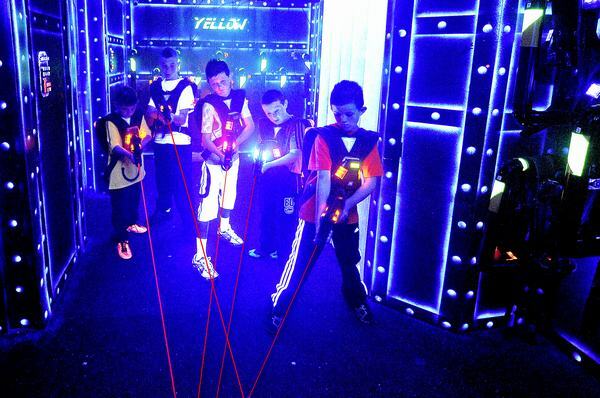 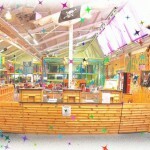 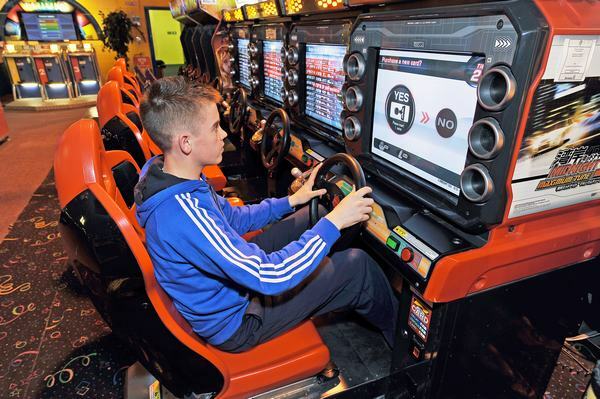 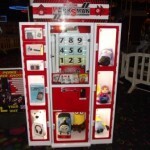 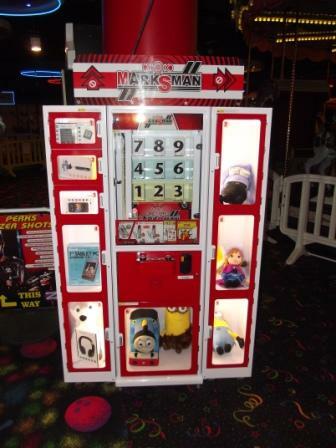 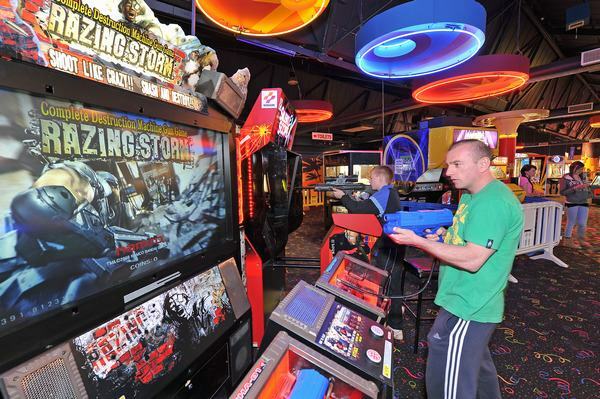 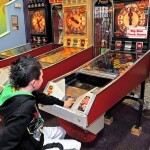 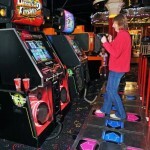 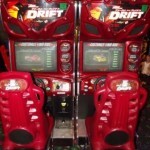 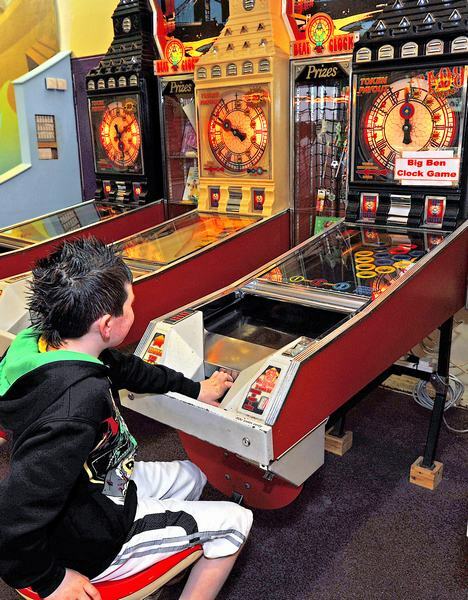 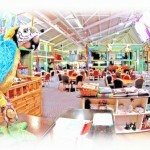 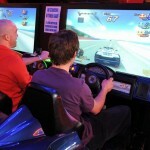 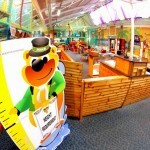 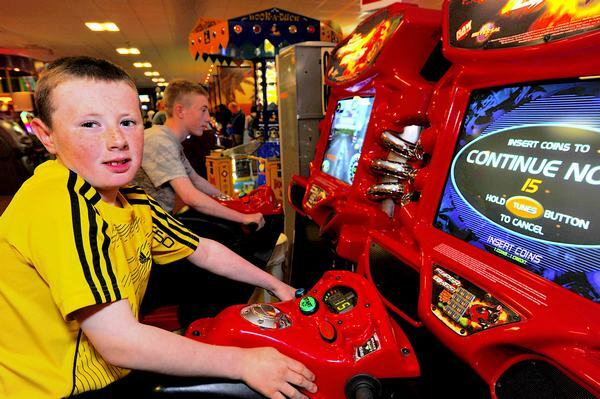 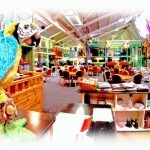 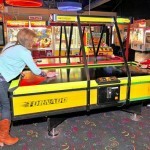 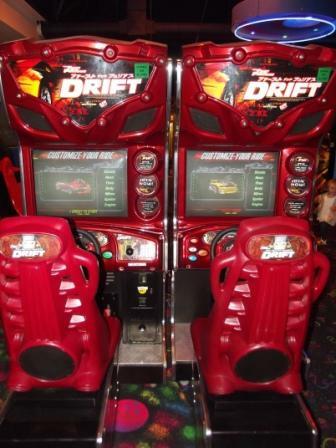 Here is just a selection of the Rides and Games you can avail of at Perks Entertainment Centre. 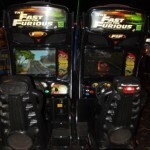 Cost: Ranging from .50c to €4 .